It is easy to see that the fame these celebrities have gained did not come from their gorgeous smiles. Some have been born with these smiles, while others have attempted to correct them with cosmetic dentistry treatments such as porcelain veneers, or the adornment of gold and diamonds. 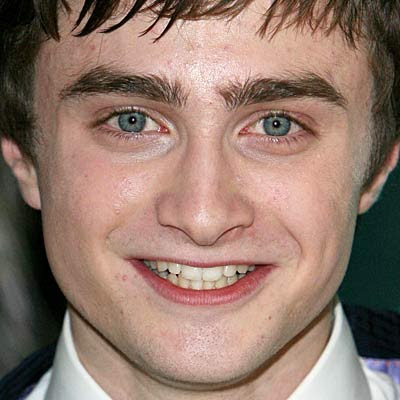 Unfortunately, these celebrities have failed miserably at achieving the dazzling smiles that we associate with Hollywood's elite. They have succeeded at providing the rest of us with entertainment; hopefully these photos put a smile on your face. Enjoy. This was pre-veneers. He actually looks more ridiculous now, believe it or not. 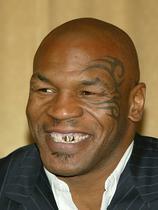 Instead of a perfect smile, Tyson decided that he would just gold cap two of his teeth. Why? I'm not sure. Then again, this is the man who eats ears and thinks face tattoos are legit. This guy's face is whiter than his teeth. "Who will say-ee-ave your... smile?" Something just doesn't look right here, does it? It's either the peach fuzz or his abnormally large chompers. This was definitely a forced smile. At least she's matching: her teeth and her hair. What can you even say about Flav? He's got a few screws loose, but he's still the man. Duff's front teeth are the size of a grown man's index fingernail. Doolittle's got more gum than Trident! This looks pretty natural, but my instincts tell me it's not. I'm not sure which is worse: his grill or his flavor saver. Nelson Mandela couldn't afford braces growing up. These things actually look real. 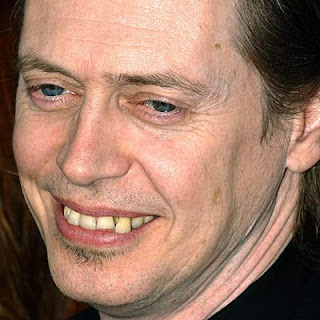 Madonna could probably fit a pencil in between her two front teeth. And if she did, it would be the new hip thing to do. Is Kanye packing a dip, or flakes of gold? 100 percent fake. Just like his marriage to Katie Holmes. It appears that he would definitely benefit from some dental work.